Whether you like it or not, your employees are always using their cell phones. But, even with supervisors in the office, you can’t monitor every employee and, with all of today’s new gadgets, it’s easier than ever to get away with not working. Texting while driving: A deadly combination that can be extremely costly for your business. Google searches: Although your employees might at times be searching for information for their job, studies have shown that a good chunk of their time is spent on personal searches, like vacation deals and upcoming TV shows. In fact, 64% of employees visit non-work-related websites on your dime every day. Social media: In today’s smartphone world, everyone can take a picture and share it with their friends while on the go via Facebook, Twitter, Pinterest, and a host of other networks. Checking emails: A recent study suggests that employees waste up to 24% of their time on email reading and writing. Socializing with friends: Just because they’re driving by themselves doesn’t mean that they aren’t socializing with coworkers because everyone can now send free text messages for as long as they want. Cell Phones: A Blessing or a Curse For Your Business? We live in a highly connected world and, with an estimated 6.9 billion cell phones in existence, communicating with others is now easier than ever. So, your employees have the world at their fingertips and they’re abusing that cheap and powerful convenience every day. By now you might be thinking that smartphones are a curse, but that’s not the case. A small and elite group of smart business owners have finally started realizing that cell phones are actually a strategic, money-making machine. With the right tools in place, improved communication within your business is guaranteed using cell phones. This could be as dramatic a change as switching from an outhouse to indoor plumbing. A trip planner offers a mobile app with a GPS tracking feature which helps you identify or monitor the exact whereabouts of your field employees. In this way, you can see where your drivers have been, is now, and where they’re going. So, the next time you’re worried about your drivers and are unable to contact them, you can just pull up the information on your phone or computer. The best part is that you don’t need to buy new hardware to do so. Ultimately, tools like route planners with a vehicle tracking feature can give you an edge in the industry. That is, if you know how to use it well. Helps you plan your employees’ routes with 100% accuracy in 30 seconds. Keeps all your customer addresses stored in the system so that you can access it at any time. Allows your drivers to upload images and videos into the software for a specific route (which is easy for searching) when you need confirmation of completed work or any additional information of that customer before you send your field employees again. Ensures your employees always have the latest route on their smartphones, even when it changes. 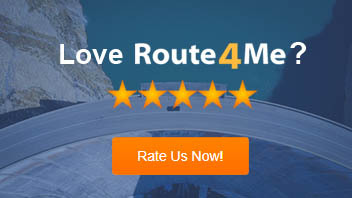 You just need to click “Sync” on your Route4Me system and you’re done. The amendments will automatically be reflected on the drivers’ smartphones. Comes with a team communication and real-time chat feature that ensures team collaboration. Offers a geocoding feature that flags wrong addresses and auto-corrects them. 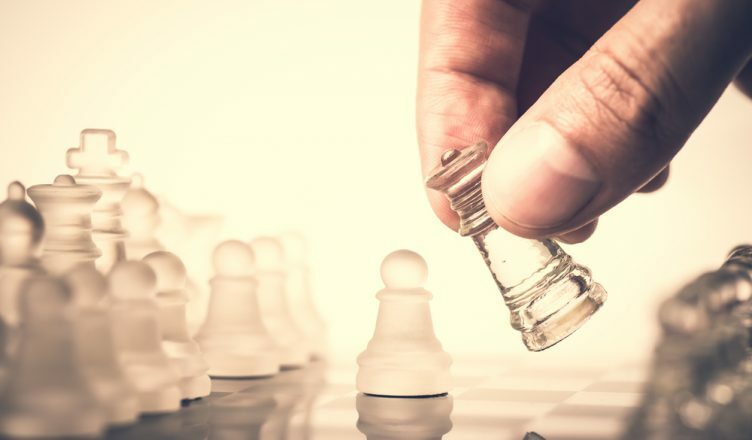 So, how do you plan to beat your competitors? Have you ever explored a route planner? Do you have any questions? Please feel free to leave your comments below.